Jill A. McCorkel, PhD, associate professor, Department of Sociology and Criminal Justice, and panelist at last week’s Reading Villanova event on “Education and Privilege” (co-sponsored by the Institute for Global Interdisciplinary Studies and Falvey Memorial Library) released a book in 2013 called Breaking Women: Gender, Race, and the New Politics of Imprisonment. 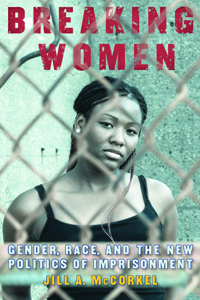 The book was featured at last fall’s Scholarship@Villanova lecture, and its perpectives on the incarceration of women are as apt today as ever. The book is available in our stacks, although it is currently checked out. 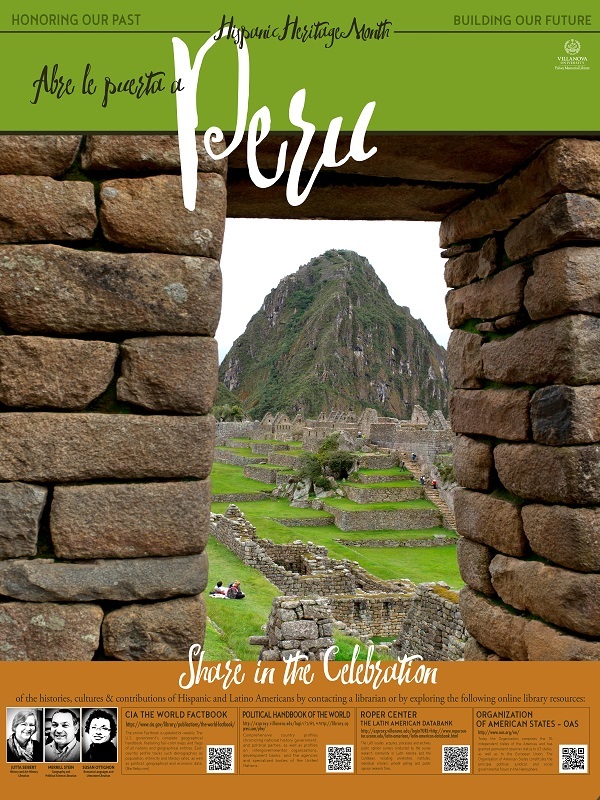 It is also available on Kindle. While we would never condone unhealthy eating, we also know that sometimes food indulgences in moderation can make or break a midterm study session. 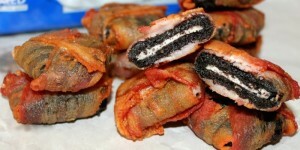 So how about this for foodie motivation–bacon fried Oreos. Yea? Nay? One could argue for the aesthetic of salt and sugar in one bite. Still, the final product looks… well, a little bit horrific. And now that your appetite is sufficiently suppressed by the above image, welcome it back with some good news: it’s National Pierogi Day! 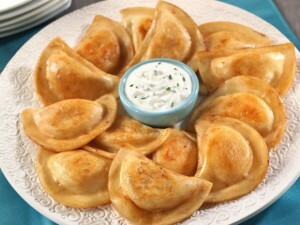 If you haven’t had a pierogi before, then you should do everything in your power to obtain a pierogi today. For science! (I have it on good authority that Winger’s, right next to Campus Corner, has some satisfactory pierogies.) What is a pierogi? I’m glad you asked. It’s a dough dumpling pocket stuffed with mashed potatoes and cheese. In other words, culinary perfection. “I was an accomplished pierogi thief. While they were kept warm on the stove ahead of our guests’ arrival, I could lift the cover to the pan that cradled them without making a sound, liberating one to scarf down before my Polish mother walked back into the kitchen. My lips gleamed with a mix of butter and Bonnie Bell lip gloss.” – Renita Jablonski in a story for NPR’s The Salt. It seems “every culture has a dumpling”; listen to the story here.